If you ask a David Bowie fan about the meaning of his song "China Girl", you may get any number of explanations regarding what the song is about. Some say it is about heroin. Others say it is about his ex-wife. Many say it about Western imperialism. Whatever the case, on the surface, at least, it is a song about a beautiful girl from China. And China certainly has an abundance of beautiful women. Lucy Liu made her big screen debut playing an ex-girlfriend of title character in the film Jerry Maguire but got her biggest break a couple of years later on the popular television series Ally McBeal. Since then she has appeared in films such as Chicago, Kill Bill: Vol. 1, Lucky Number Slevin, Codename: The Cleaner, Rise: Blood Hunter and the Charlie's Angels films. In addition to her acting talent and Asian beauty, Lucy is also in demand for her martial arts skills, specializing in the knife and empty hand style known as Silat as well as the stick fighting styles known as Kali and Eskrima. 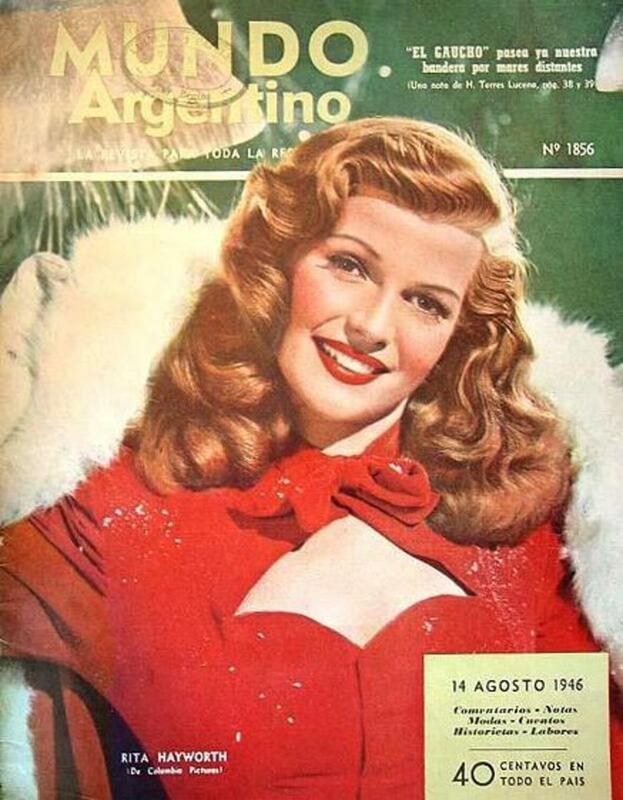 Though of Chinese heritage, Lucy was born in Queens, New York, her parents having emigrated from Taiwan. She graduated from the University of Michigan with a Bachelor of Science degree in Asian Languages and Cultures. While in college, she began acting by winning the lead role in a school production of Alice in Wonderland though she had only tried out for a supporting role. Crystal Liu (sometimes known as Yifei Liu) began modeling at age 8 and spent four years in the United States from age 10 - 14 before returning to China. She began acting and starred in a couple of drama series, quickly gained popularity in China, Hong Kong, Taiwan and Japan. She graduated from the Beijing Film Academy in 2006 and first garnered real attention in the United States with her role in the 2008 film The Forbidden Kingdom in which she co-starred with Jackie Chan and Jet Li. Crystal Liu is definitely one of China's young stars on the rise! Ziyi began studying dance at the age of eight and attended the Beijing Dance Academy as a child. She would later go on to study at China's top acting college, the Beijing Academy of Drama. 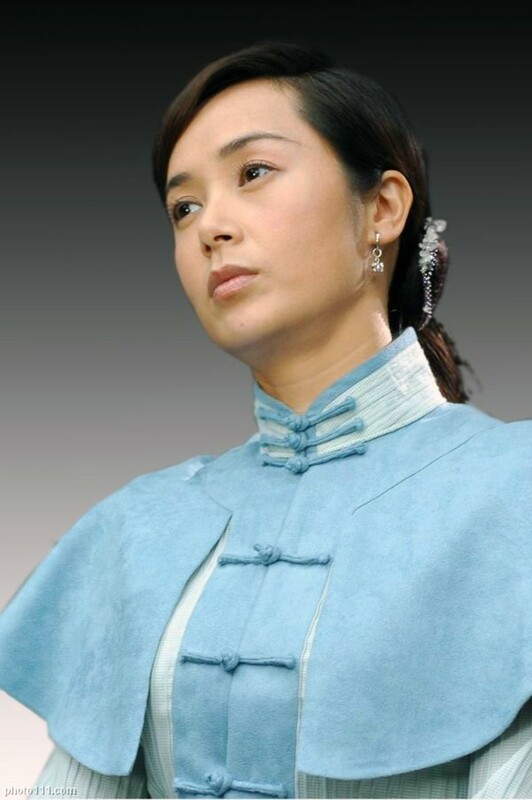 Best known in the United States for her roles in Crouching Tiger, Hidden Dragon, Rush Hour 2, House of Flying Daggers and Memoirs of a Geisha, Ziyi Zhang is one of China's most successful and popular actresses both in her homeland and internationally, winning numerous awards both at home and abroad. Not only is Ziyi a spokesperson for retail giants such as Garnier and Maybelline, she is also a Global Ambassador for the Special Olympics as well as a spokesperson for the Save the Children program in China that works to get children into foster homes. She is obviously not only a physically attractive woman, but also a beautiful person that strives to make the world a better place, espcially for those less fortunate. 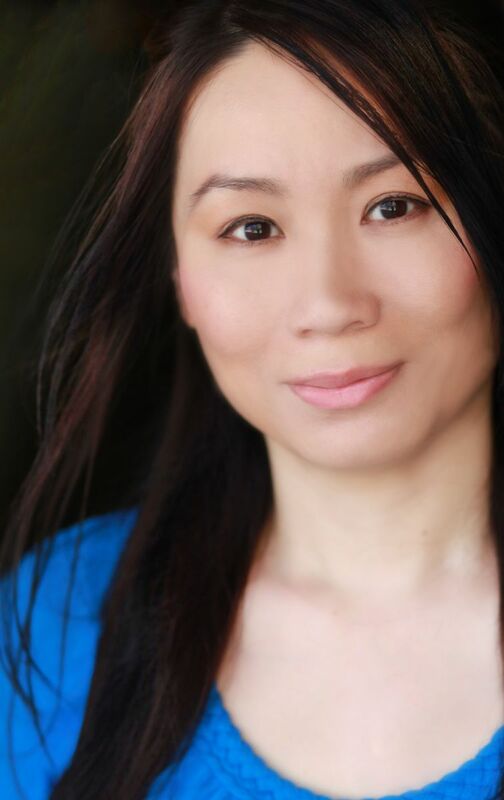 Originally planning to be a school teacher, Bingbing Li discovered her love of acting after graduating from a high school especially for future educators. She was persuaded by a friend to enroll in the Shanghai Drama Institute and won a Best Actress Award at the Singapore Film Festival for her debut performance in the film Seventeen Years. She rapidly became one of the most popular actresses in China and has been busy ever since. In the United States, Bingbing is likely best known for her role as the white-haired witch Ni-chang in The Forbidden Kingdom which also starred Jackie Chan and Jet Li. In addition to her film career, she is also known for her work with charities and organizations such as the United Nations Environment Programme for which she has been named a Goodwill Ambassador. Born in Changchun in China's Jilin province on Christmas Day, 1979, Sui Junbo would go on to graduate in 2003 from the prestigious China Central Academy of Drama. Her best known roles in America are probably 2003's Sat Yik Gaai Lui Wong (Why Me Sweetie?) and 2005's Zu Zhou (Curse of Lola). Though the Internet Movie Database only lists these two films as her credits, Sui Junbo has worked quite extensively in China and is a well known star there in both films and television. Vicki Zhao (sometimes known as Wei Zhao) is not only an accomplished actress who graduated from the Beijing Film Academy with the highest scores and has won numerous awards for her performances, but she is also a pop singer who has a released a half dozen albums as well as appeared on several soundtracks. According to the Japanese media, she is China's #1 actress. She has achieved international acclaim in films such as Warriors of Heaven and Earth, Shaolin Soccer, So Close and, most recently, John Woo's Red Cliff. Beginning her career on television, she won the Best Actress Award at the 1999 Golden Eagle Awards, China's equivalent of the Emmys. She is the youngest actress to ever win this award. Soon after this accomplishment, she turned her attention to the film industry where she quickly became known as a major star. She is certainly one of China's most exciting stars to watch! Linda Wang is an actress and model who was born in Taiwan and raised in New York City. She has starred in many films and television shows and has appeared on several popular soap operas including Port Charles, All My Children, One Life To Live and General Hospital. She is well known not only for her talent and beauty but also for her work done on behalf of many charities. However, the Chinese government may not be a fan. Linda and her fellow actors were banned from some parts of the country while filming the movie Birds of Passage which focused on China's One-Child Policy. The film depicted the plight of 3 adult women and 200 young girls taken away from their parents as a result of this controversial policy. Linda does not seem to be the type that would have been bothered with upsetting the Chinese officials as she clearly sees the importance of taking a stand against injustice, once stating, "I don't feel comfortable with people who can't see beyond the tip of their nose." Wenli Jiang is a 1992 graduate of the Beijing Film Academy and made her film debut with a supporting role in the classic award-winning Chinese film Farewell My Concubine. 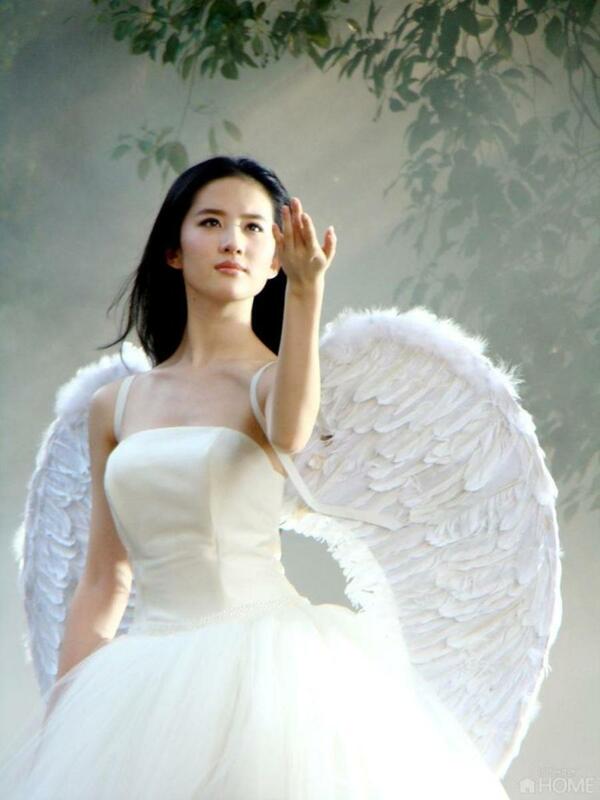 She went on to star in many well respected Chinese films and in 2009 she wrote, directed and starred in the film Lan. In Lan, she puts to use her gymnastics training, having had dreams of being a gymnast before turning to acting. When she was growing up, Wei Tang dreamed of becoming an architect or perhaps a lawyer, but did not consider a career in acting until she was given an opportunity to do some modeling in 1997. She went on to attend China's Central Academy of Drama and had her breakthrough role in director Ang Lee's Lust, Caution in 2007 for which she won numerous awards. In 2008, China's State Administration of Radio Film and Television banned Wei from appearing on billboards and television due to the controversy surrounding her explicit scenes in the film. She lost numerous contracts for upcoming television commercials due to this but, after gaining residency in Hong Kong, her career has continued to blossom. Recently, she was cast in the state sponsored film The Founding of a Party, which seemed to indicate she was being allowed back into the Chinese film industry, but it was later announced she has been dropped from the project. When Li Gong was denied entrance into China's top music school but was instead accepted into the Central Academy of Drama, she began a career that would eventually lead to international stardom. It was the Oscar nominated film Raise the Red Lantern that first brought her attention on a global scale. Her films Farewell My Concubine and The Story of Qiu Ju were banned by the Chinese government due their anti-establishment undertones. Protected from repercussions by her fame, Li Gong began criticizing the Chinese authorities censorship policies. In 1996 she married a tobacco tycoon from Singapore and in 2008 she became a Singaporean citizen. Who would be you China girl? Is the Monday Couple Damaging Song Ji Hyo’s Career? Well said Spider! Some people have either no heart or no brain. Hard to be sure which! If your want to defend a policy that allows the murder of innocent babies as well as late-term forced abortions performed by the state, then that is your decision to make. Personally, I feel that as humans we must protest this policy regardless of whatever "merit" it holds. It is possible to regulate the number of children born without murdering those infants who are born outside the law or violating the women who become pregnant despite the policy. And since this hub is about beautiful Chinese women of which there are fewer than if the policy were not in effect, it is the policy that has bearing on this hub. The fact that there are other controversial Chinese policies in no way diminishes the inhumanity of this policy or its singular relevance to this material. You do understand that the one child policy wasn't borne out of a hatred for women, but rather as a need to radically reduce the over abundance of people compared to resources? Out of the several controversial issues that has plagued China you chose to denounce one that actually holds merit?